Home Anime Yuri!! 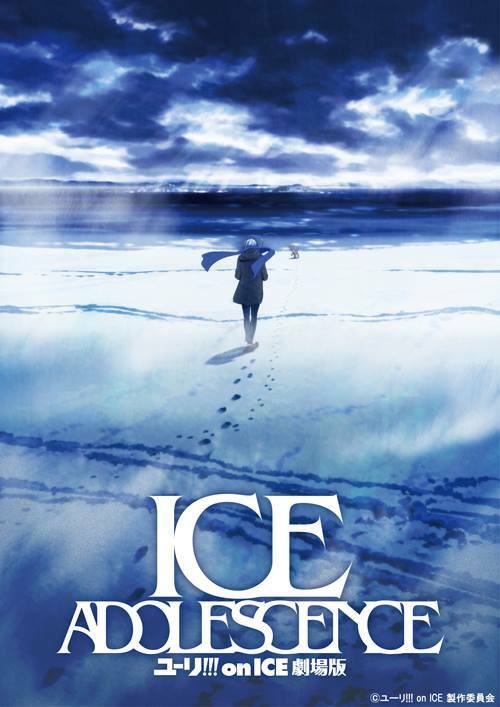 on Ice anime film announced! The Yuri!! on Ice concert was held in Osaka recently, and with its climax came the best surprise of the night. The Yuri!! on Ice film has officially been revealed, teaser and first visual in tow. Officially titled as Yuri!!! on Ice Gekijō-ban: Ice Adolescence, the film is slated for a 2019 release. However, no exact date has been given as of the announcement. The staff originally announced in 2017 that a Yuri!! on Ice film was in the works. 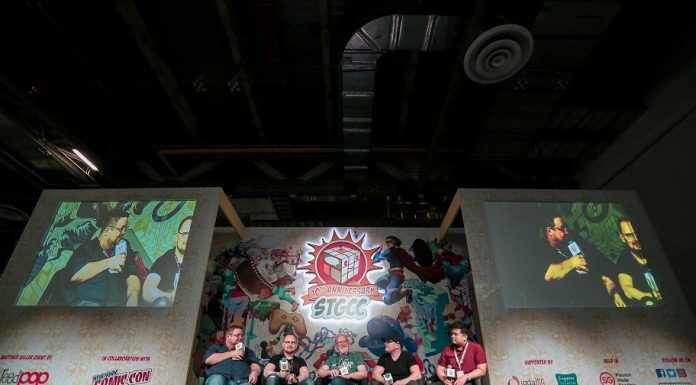 The anime series had a successful 12-episode run in 2016. A bonus “Welcome to the Madness” OVA was included in the DVD/Blu-ray box set released worldwide early this year. Venom’s first teaser trailer released!